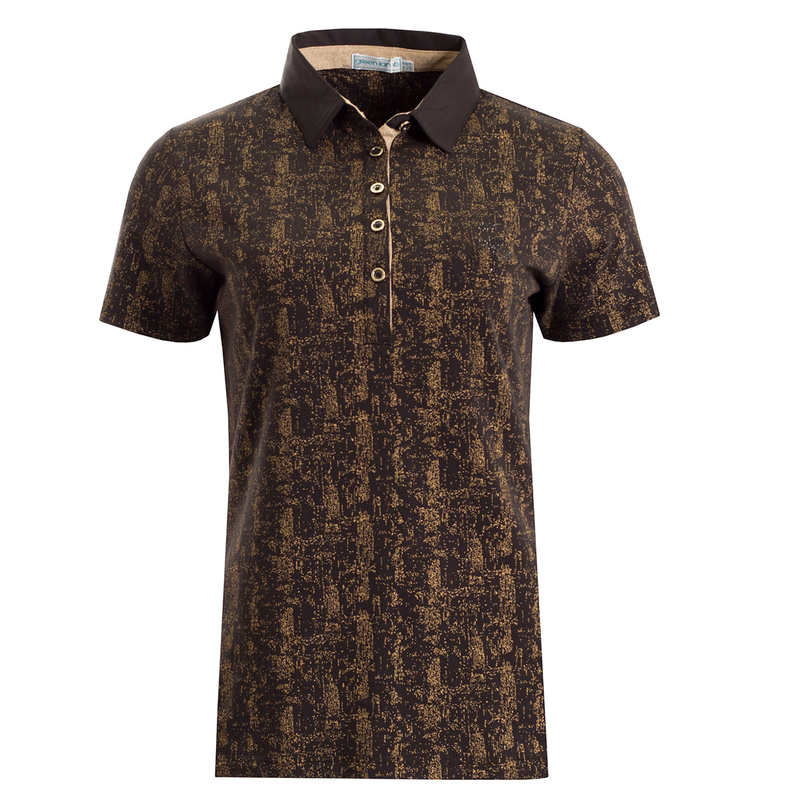 Get noticed out on the golf course with the simply stunning Digital Print polo shirt. 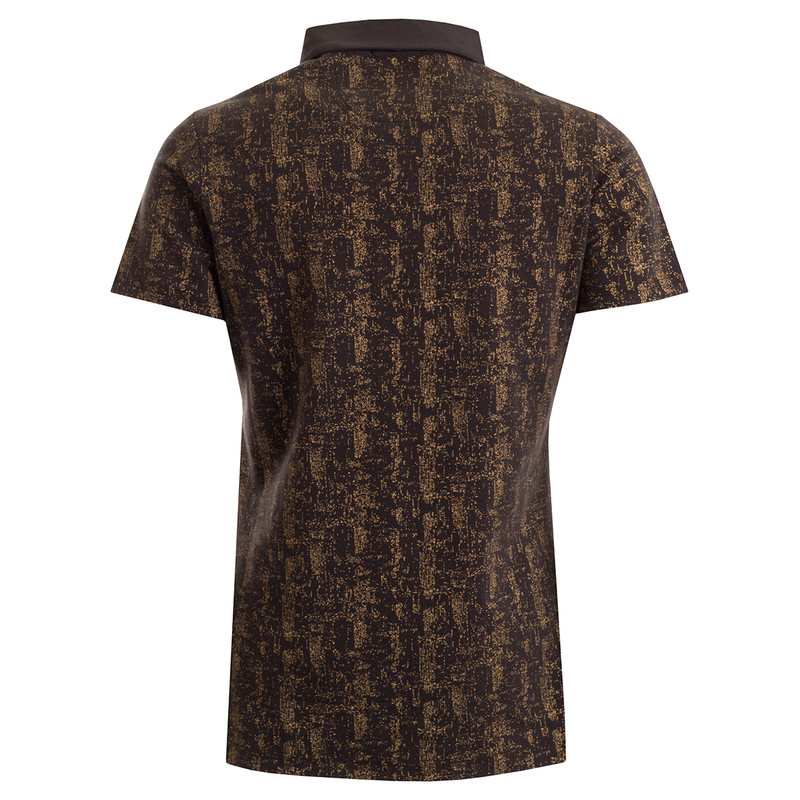 This shirt has been designed with an all over digital print, with open sleeves, and added stretch for an enhanced fit and increased comfort. 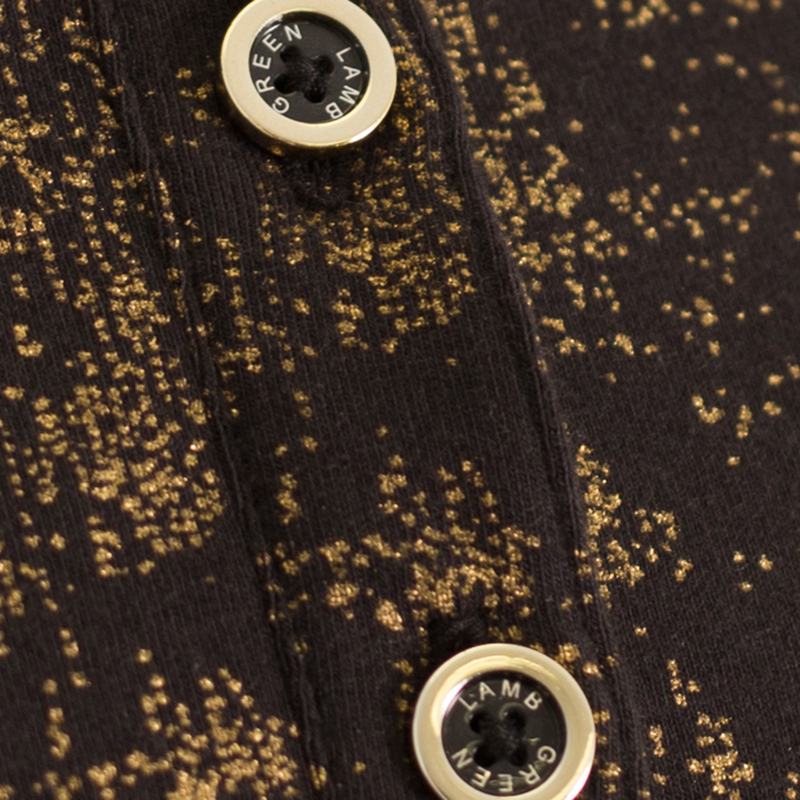 The shirt has a 5-button placket and collar with extra detailing GL logo buttons for that extra touch of style. 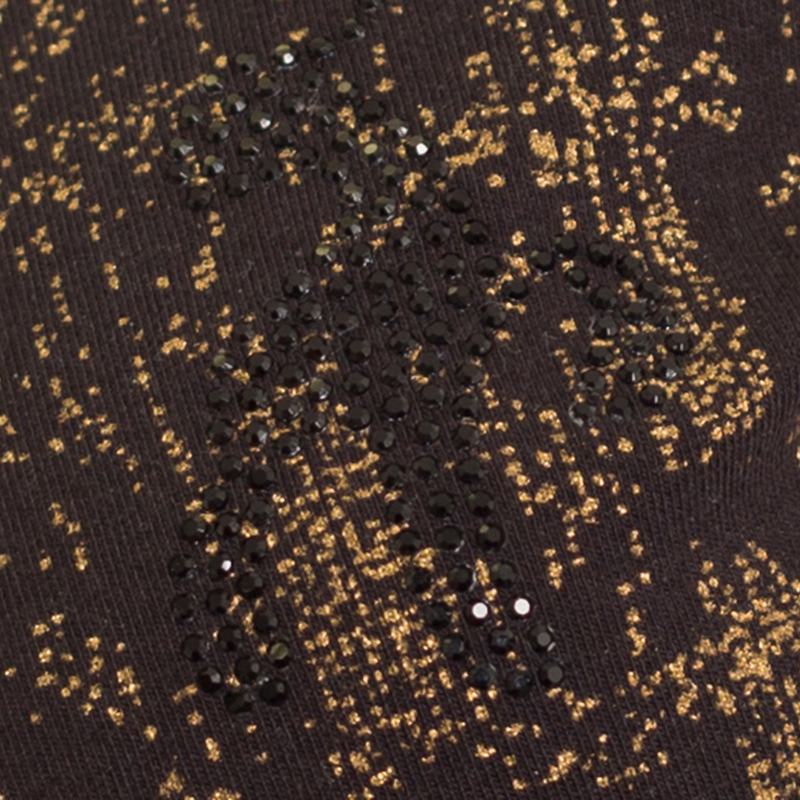 Finer details include a crystal stone Lamb logo on the left chest.